"Our experience was very good. 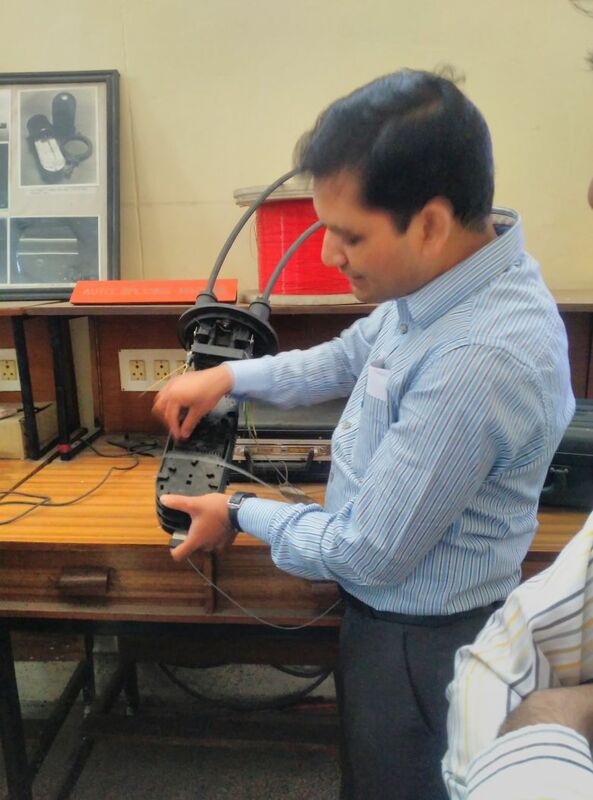 Trainer was highly knowledgeable and he cleared all doubts to understand concepts of fiber optics network deployment. 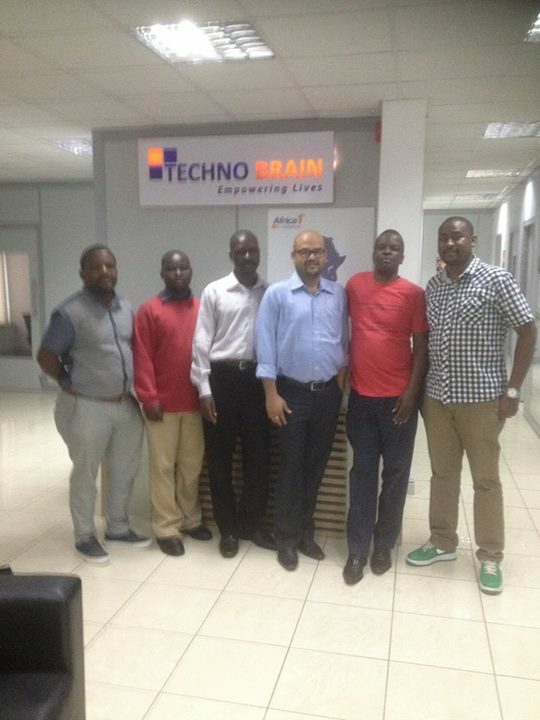 We learned a lot out of this training and looking forward to take more trainings in future." 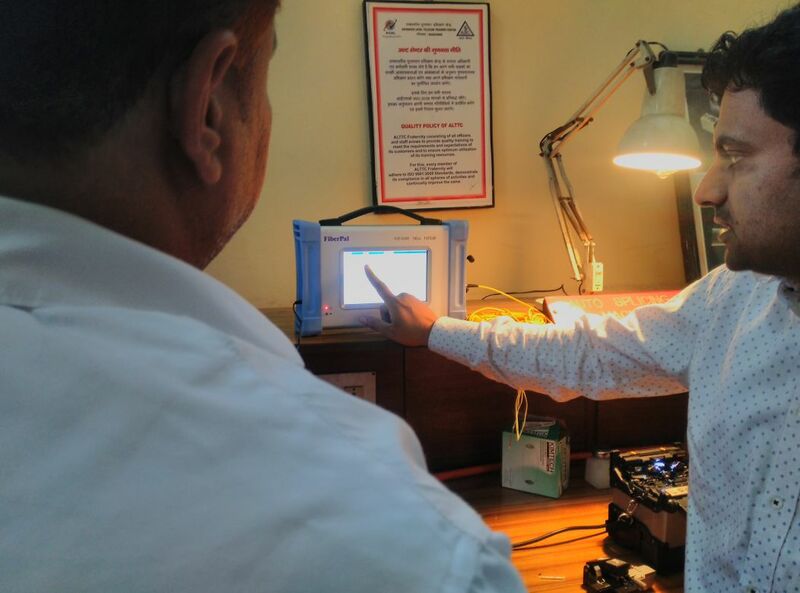 Advance diploma in fiber optics technician training has been developed with classroom lecture and hands-on skills labs to provide practical understanding and skills required to properly design, install, and maintain fiber optic networks. Applicable for fiber optics communications systems in Telcom, Broadband, and Premises (LAN) applications. Students will use the latest fiber optic technology and equipment to learn how to do splicing, connectorize, test, and troubleshoot optical fiber networks in order to increase efficiency, reliability and on-the-job safety as well as reduce cost and downtime. 10+2, Diploma Holder, Bachelor Of Technology, Bachelor Of Engineering, Bachelor Of Science, Bachelor Of Computer Application, Master Of Technology, Master Of Engineering, Master Of Science, Master Of Computer Application.